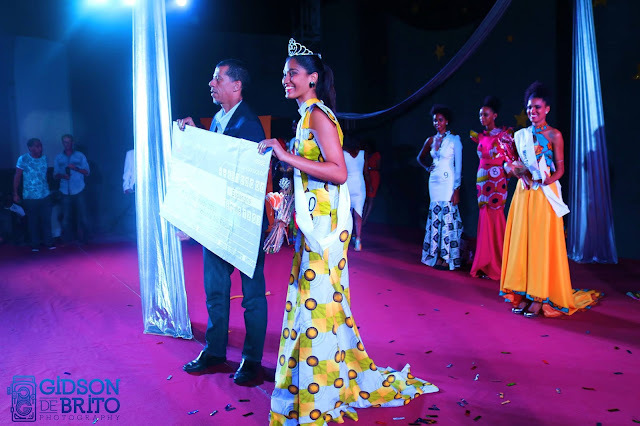 ESPARGOS, Cabo Verde - Cristilene Pimenta (20) was crowned Miss Cabo Verde 2016 at the José Cabral Auditorium in Espargos on December 3. 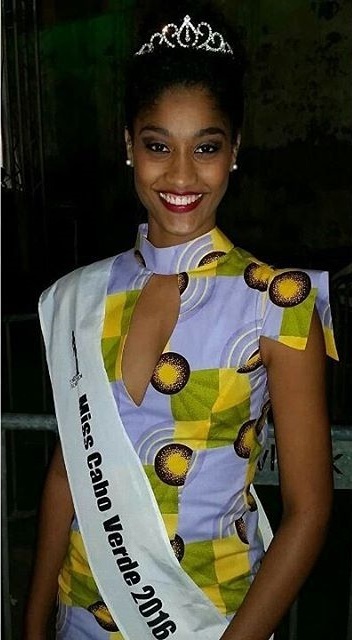 She will represent Cabo Verde in Miss World 2017. Dandira Veiga and Ludmila Varela finished in second and third place, respectively.